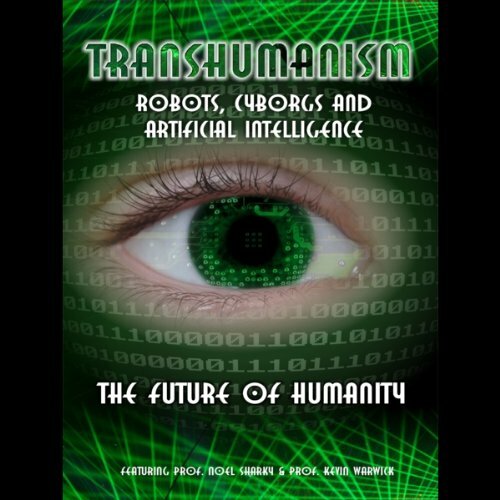 Showing results by narrator "Nick Margerrison"
Transhumanism is a global intellectual movement supporting the use of science and technology in order to improve human health, well-being, and mental capacities. Many in the Transhumanism movement believe that disability, disease, and even aging are all aspects of the human condition that we shall be able to overcome in the future. Using the very latest technologies, including biotechnology, advocates claim that every ailment and frailty will one day be a thing of the past. Are they messing with our minds? Is Big Brother watching everything we do? Why is the UK government forcing through identity cards? Are we all just a number in the system? In a world where individuals become nothing but a number in a massive system, is it time to shout STOP? Are we being controlled from the very moment we are born until the time of our death? It's time to put a stop to the ever encroaching and invasive influences upon our minds and our lives. Maybe life is a little more interesting than we first thought. 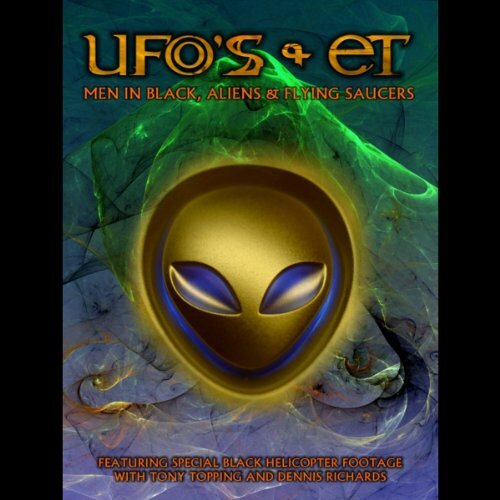 Maybe there are extraterrestrial beings visiting Earth and maybe the infamous Men in Black are fighting a battle of secrecy. 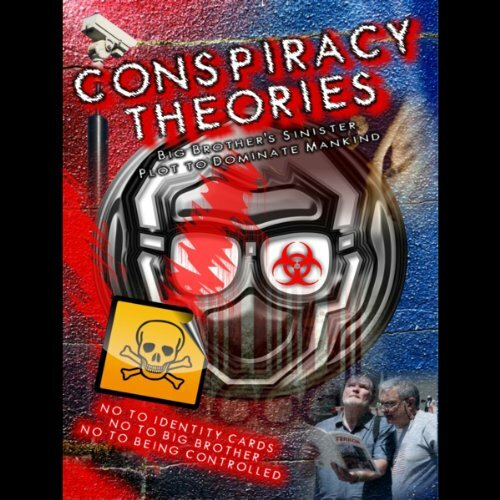 In this unique UFO and ET recording, we discuss an infamous black helicopter harassing innocent bystanders. What are they protecting? What is so secret? The evidence in this interview shows that UFOs and the alien threat are VERY real. In the 1970s a new genre of comic superhero was born: Judge Dredd. He immediately captured the imagination of millions. Hard-hitting and satirical, futuristic and violent, the infamous hero has even been turned into a major motion picture starring Sylvester Stallone. 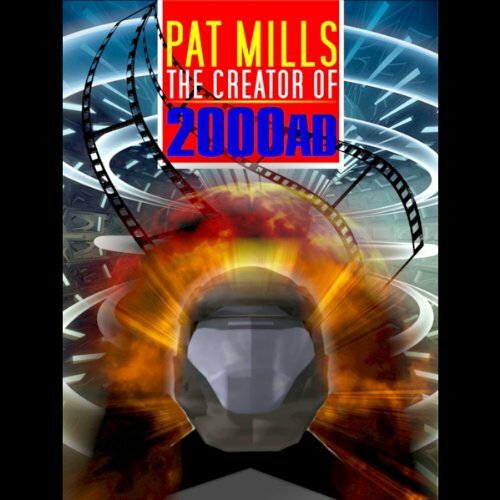 The man behind the amazing success was Pat Mills. We go deep with Mills in this interview and listen to his story and his background. Where did the Judge come from? Pat Mills spills the beans.